Needed a short-term lease during relocation. Great facility. Friendly staff. Very secure. Accessible. The attendant at this facility is really great! Always clean and friendly mgr. at front desk. 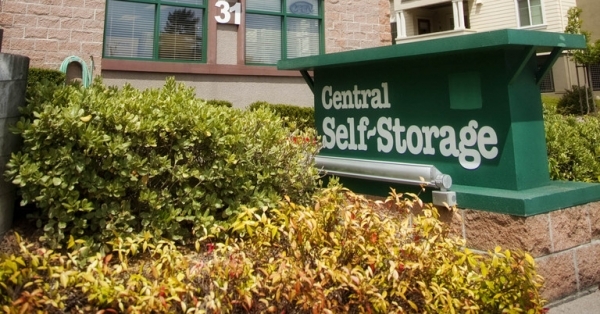 Great storage units in Marin! 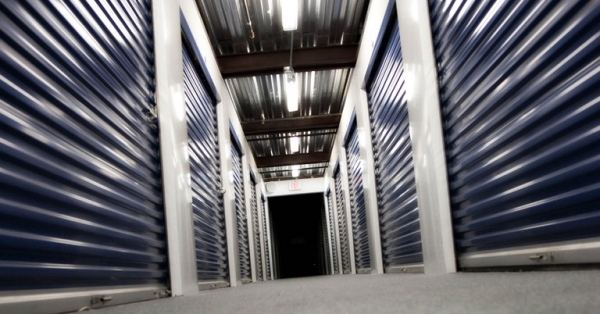 Very clean, secure and well-located storage facility in Corte Madera. Access is 7AM to 7PM, which is convenient. Lots of units and elevators to get to second floor with carts available. Wow - Great place - clean, well lit great management. Nice staff and good location! I found the building well kept and functional! I have my stuff closer to where I live now!! 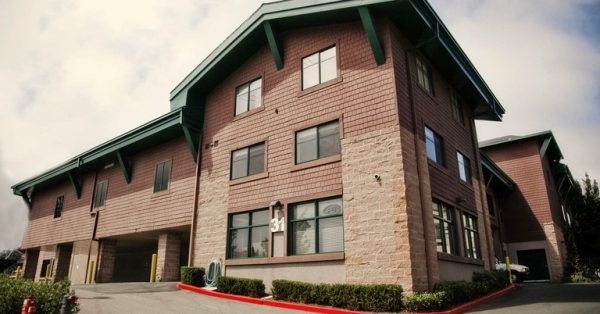 Nice facility and office personnel! The location is great for me and I can stop by at reasonable hours. Is a close enough and good price for me so I am in! 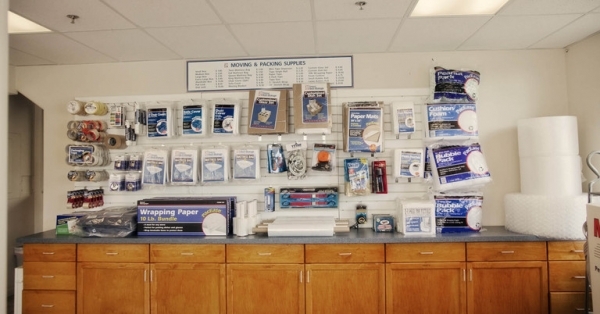 Office was clean and organized, unit I rented was clean, and Brittany did a great job explaining the options available! Needed convienient short term storage that would not break the bank. 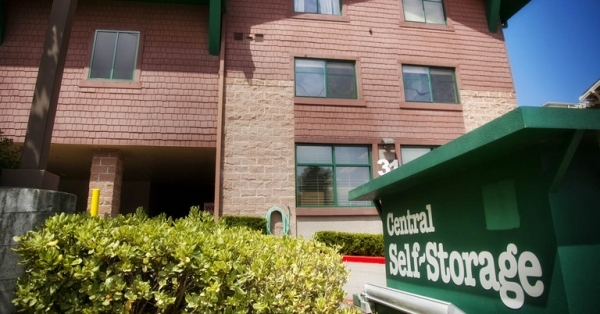 The facility is clean and well organized and is easy to reach from the freeway. Bethany at the front desk checked me in quickly and was very friendly and professional. Access to the upper floors was surprisingly easy with the elevators and the provided carts. Great job! 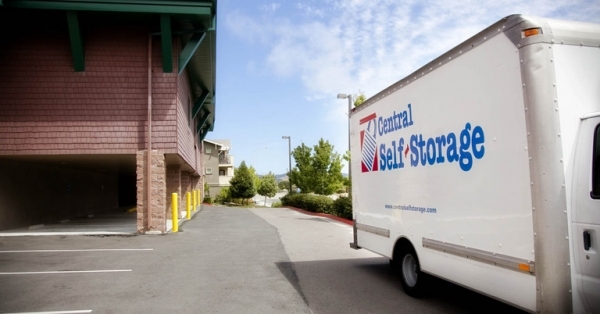 The folks at Central Self Storage have been extremely supportive throughout my stressful transition from locating a storage space to final move. Thank you! for making this process seamless. 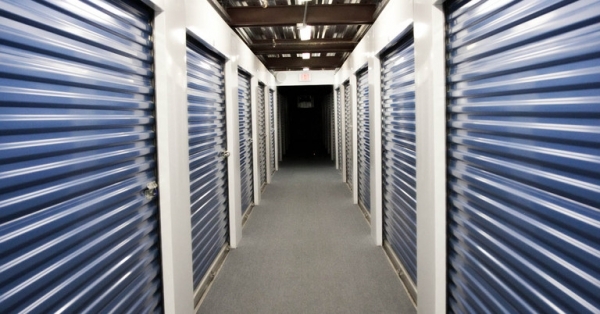 I have seen many storage facilities, and this is definitely the cleanest, and the people are courteous and informative. I had to put all of my boxes in storage when I left for France; I am back now and the easy access to get my things to move into my on home was great. Cool climate control and cleanliness is so very important to me. 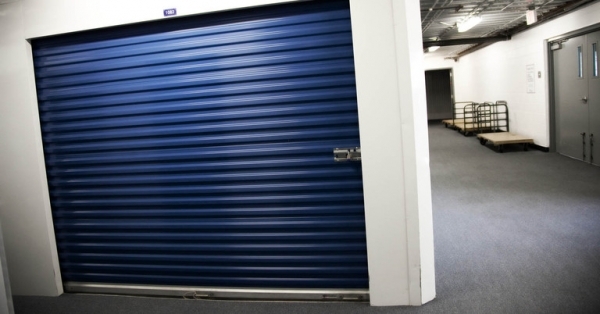 Thanks for being such a great storage facility! The front desk was helpful and polite. They had my information on file and knew what space I was considering. 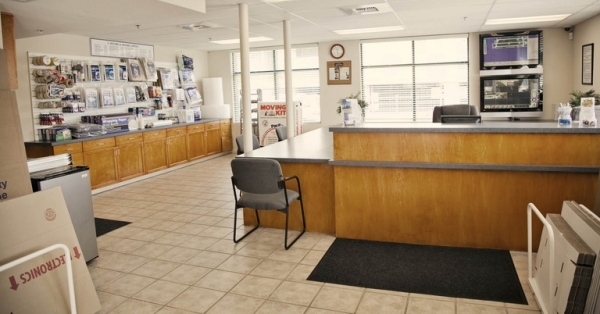 The facilities are clean and easy to access and seemingly secure. They have hand carts, and accept packages - both of which are important to my needs. The woman at the front desk is very personable.